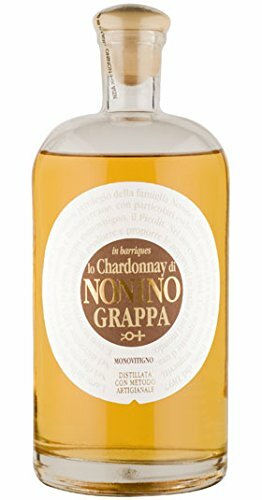 NV Grappa Monovitigno Lo Chardonnay in Barriques 41%, Nonino 70cl, Grappa / Italien, Chardonnay | Alles über Wein, Sekt und Champagner! 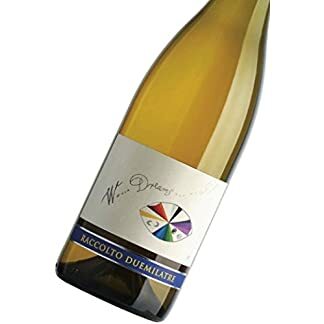 Lightly amber after a short time spent in barrique, refined and elegant, it has a scent reminiscent of bread, vanilla and pastry. 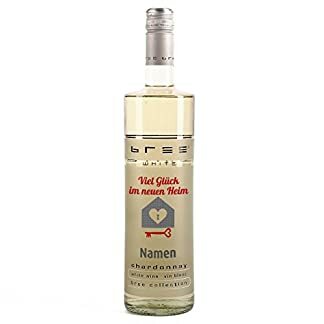 On the palate there are notes of chocolate and newly shelled almonds. 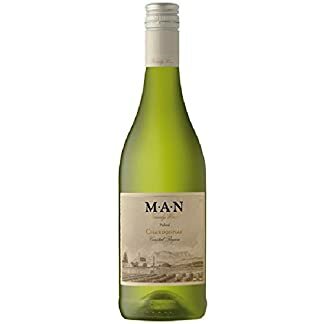 Thanks to its particular elegance and persistency, drunk, sipped or lingered over at the end of a meal or Aperitif of the day it is a source of real pleasure! 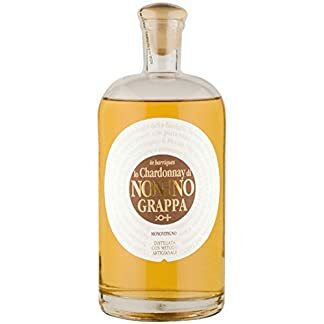 In cooking, one or two spoonfuls of Grappa Nonino Monovitigno can be added after toasting the rice, to enhance the aroma of a risotto or when roasting meat you can pour in a small glass of Grappa Nonino half-way through the cooking.